Congratulations to tour winner Alisha S. and to host winner The Reading Addict. 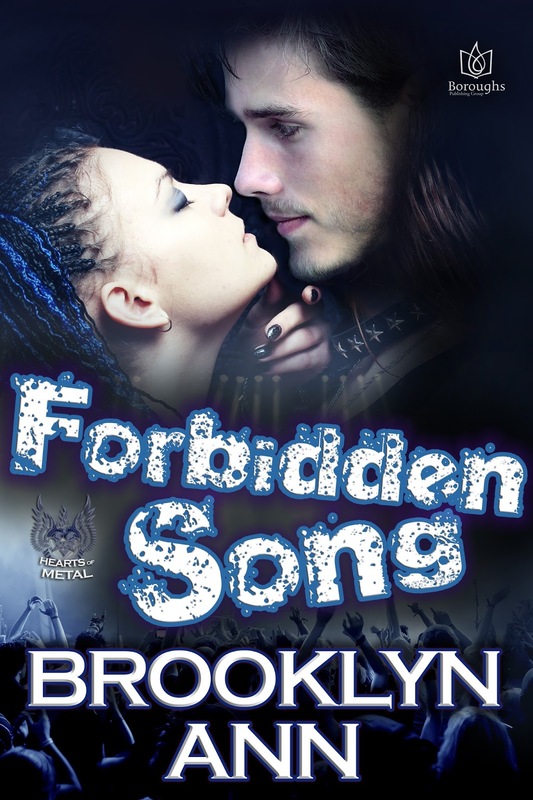 Goddess Fish Promotions is organizing a Virtual Book Tour for Forbidden Song by Brooklyn Ann, a romance available now from Boroughs Publishing Group. The tour will run February 26 - March 9, and Brooklyn Ann is available for guest post and interviews. A PDF, mobi and epub copy of the book is available for review in conjunction with a guest post or interview. Brooklyn Ann will be awarding $15 in Boroughs Bucks to a randomly drawn winner via rafflecopter during the tour, and $15 in Boroughs Bucks to a randomly drawn host.